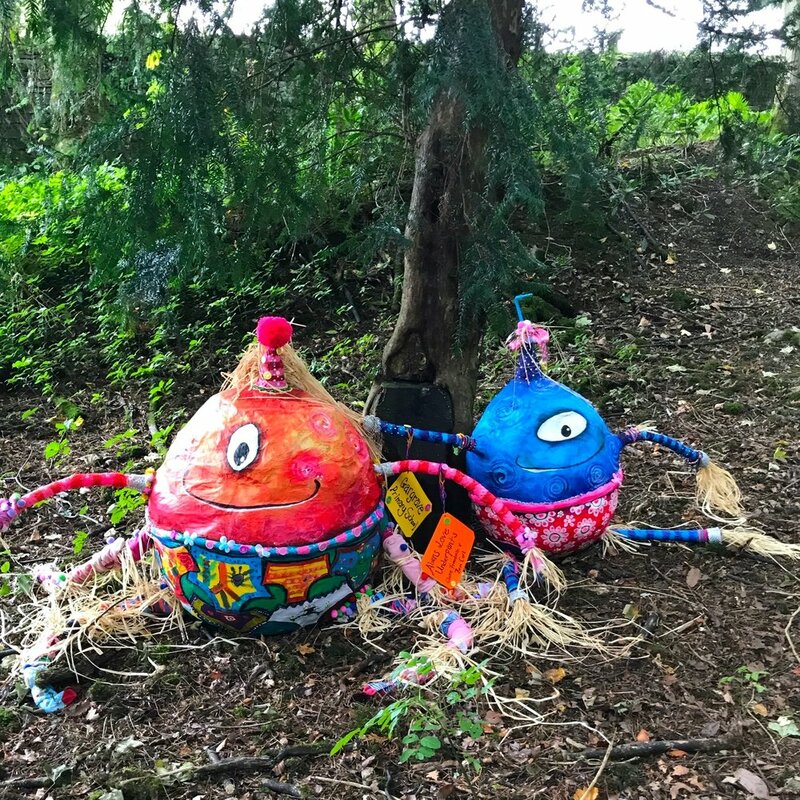 We are delighted to announce the two JOINT 1st PLACE winning Scarecrows from the Micralite Scarecrow Trail competition at the Broughton Hall Children’s Literature Festival! With your help we can create the biggest and best scarecrow trail in Yorkshire. We are working with over 200 schools in our region and every school is invited to let their imagination run wild and create the most amazing scarecrows. The scarecrow trail will meander round the amazing Broughton Hall Estate giving hours of fun and detective work for your children. The Scarecrow Trail is supported by Micralite, who will be there to help navigate with their amazing foldable strollers. Fantastic prizes to be won, including best school and best individual scarecrow. #BHCLFscarecrows. Each school can enter up to six scarecrows representing their favourite children's book characters. Scarecrows must be no bigger 6 foot tall. Each scarecrow must have a ‘stake’ attached by which we can secure it into the ground. Each submission should be labelled with the school's/class's name. *All scarecrows must be completed by Friday July 13, 2018 and be delivered to Broughton Hall for storage between 14 – 15 July. Please email info@childrensliteraturefestival.org. Micralite strollers were designed by two dads who wanted to make life easier for other parents, by combining the robust build of off-road strollers with the manoeuvrability and compact fold of lightweight city strollers. Every element has been engineered to help parents get out there, wherever it is they want to go. For more information visit micralite.com.